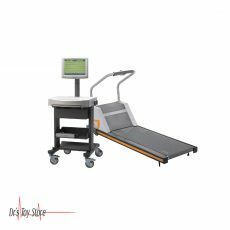 GE T2100 TREADMILL with Laptop and CAM-USB INTERFACE A/T for ECG. What are Stress Test Systems? 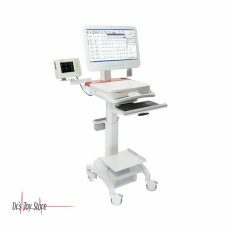 Stress test systems, these are devices used to provide information on the heart works during physical stress. It is very easier to diagnose some heart problems when the heart is working hard and beating faster. 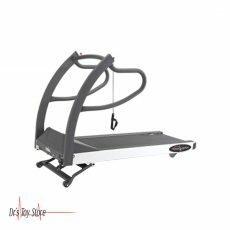 During stress testing, it is recommended that you are on exercise (walk or run on a treadmill or pedal a stationary bicycle) this makes your heart to beat fast. Tests are carried out on your heart during exercising. 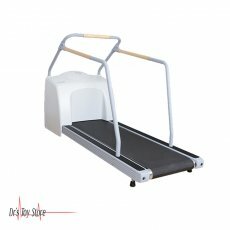 You may have arthritis or some other condition that prevents you from exercising during the stress test. If this is the case, your doctor can give you the medication to make your heart work hard, as it is during your physical activity. Stress Test Systems work by showing how blood circulates in the heart muscle and reveals heart parts that are not contracting strongly. They can also show parts of the heart that do not get enough blood, as well as dead tissue in the heart, where there is no flowing blood. (Heart attack can lead to cardiac death.) If your stress testing points to congenital heart disease, your doctor may be asking you to have more tests and treatments. Stress Test Systems shows the way your heart works during physical stress (exercise) and the present condition of your heart. The standard exercise stress test uses an electrocardiogram (EKG) to follow up the changes in the electrical activity of your heart. The image of the rate at which blood flows through the heart is taken with the use if imaging tests. They also show your heart valves and the movement of your heart muscle. Doctors use both types of stress tests to find signs that the heart does not get enough blood during exercise. Abnormal test outcome can occur as a result of coronary artery disease or other factors, such as poor physical fitness. Imaging stress tests are more accurate than standard exercise stress tests but are much more expensive. 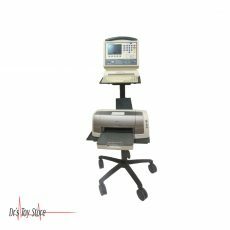 With Height Adjustable Cart, and All-In-One PC Platform, Printer Shelf, and ECG Cable Arm Holder. Includes 2.000168 Set of standard accessories CS200 Touch Package. Win 7 Pro Embedded. Treadmill and Printer Sold Separately. 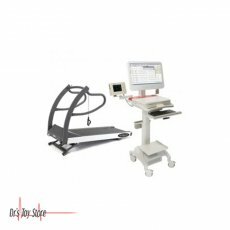 The CS-200 Touch is a multifunctional and PC based exercise system for 12/16-channel with fully integrated resting ECG. 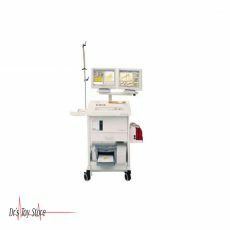 Because of its well-accepted, easy operation in all modes, it is perfect for both office and clinical applications. 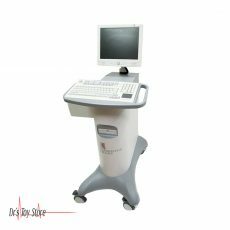 The HearTwave II System It is a state-of-the-art stress testing platform that includes Cambridge Heart’s proprietary Microvolt T-Wave Alternanstm (MTWA) option, the only Medicare-reimbursable MTWA test on the market. Microvolt T- Wave Alternans (MTWA) improves stress testing by including a non-invasive, clinically proven and reimbursable test, which can help identify patients with a risk of sudden cardiac arrest (SCA). This comprehensive solution allows the evaluation of ischemic and arrhythmic risks, enabling you to determine the best overall risk management strategy for your patients. 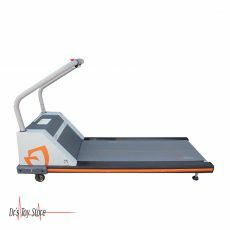 MTWA: A simple, non-invasive test that can easily be part of your stress regimen for nuclear, echo and standard treadmill procedures. 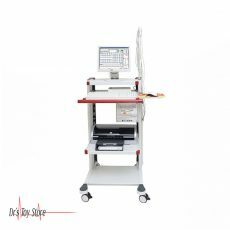 Below is a list of the Best Stress Test Systems brands that are available for purchase at Dr’s Toy Store.